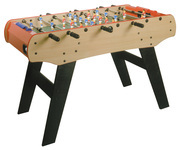 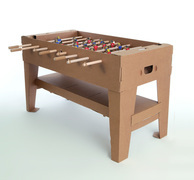 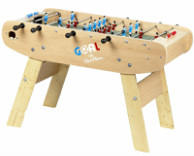 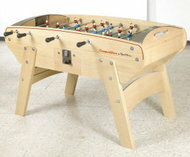 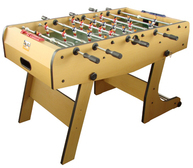 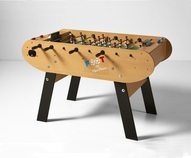 This is a great table geared for kids from the French manufacturer, Rene Pierre. 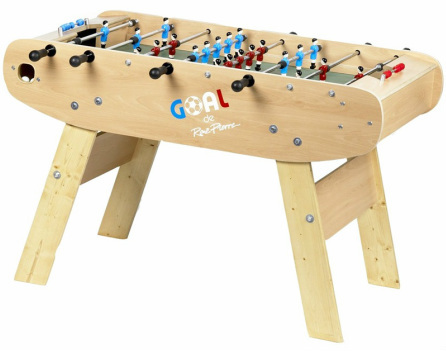 It features many of the great components we see from this manufacturer in a scaled down model with slightly lower grade components. 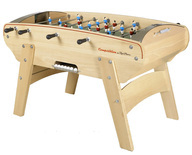 You get rounded easy to grip handles, sliding scoring units, corner ball returns, and telescoping rods, all with a 10 year warranty, If you are looking for a French/European style table for your children, this is likely the best one out there.